Consumer demand for quality healthcare continues to expand. In response, healthcare providers are evolving and offering innovative health risk monitoring and mitigation solutions. However, health insurance providers supporting this evolution are already challenged by the cost and complexity of managing processes and data across different systems. Servicing customers' needs for smarter, affordable healthcare calls for fast, accurate and controlled processes. It also requires integrating workflows across the customer journey. Fadata's INSIS platform offers integrated, end-to-end process support for healthcare insurers. It enables you to optimize your processes across individual, family, and group health insurance products. Importantly, it helps you stay connected with an evolving ecosystem of healthcare service providers. 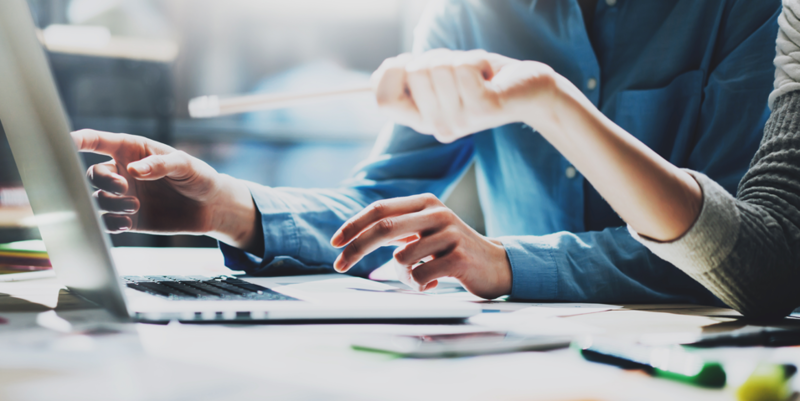 The insurance industry is in the midst of a digital revolution, with many providers replacing legacy systems with newer systems. But will these turn into tomorrow’s legacy systems? In this white paper, we argue that the answer depends on whether insurers have embraced the implications of emerging insurer “ecosystems” – networks of providers who co-create value for the end customer. 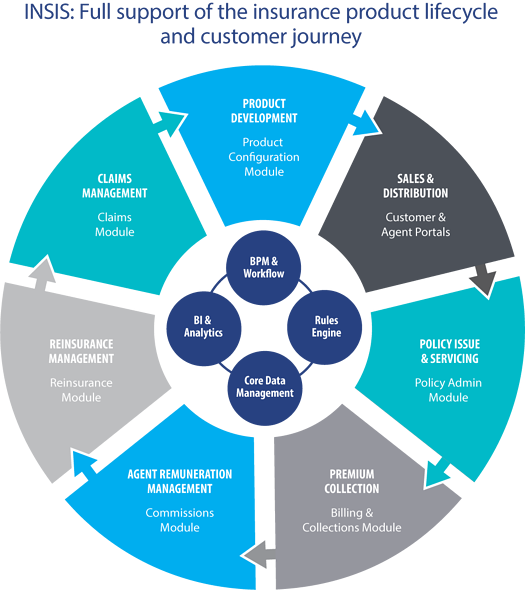 INSIS offers healthcare insurance providers comprehensive operational capabilities. This gives you the end-to-end functionality needed to fully support your customers and partners across all important interactions. In addition, INSIS offers healthcare insurers full business process and workflow management, business intelligence and analytics, and integration with your other key systems and technology innovations.